Ever wish your pets' had their own staff? 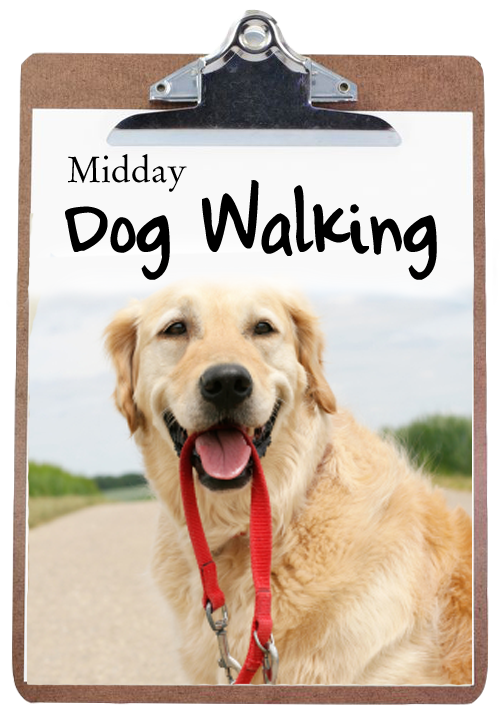 For today’s busy pet owner, whether your pet care needs involve cross-country travel, a cross-town daily commute that leaves pets home alone all day, or a simple desire to keep your pet clean and passing the smell test, Your Pet Staff, LLC offers a variety of service options. 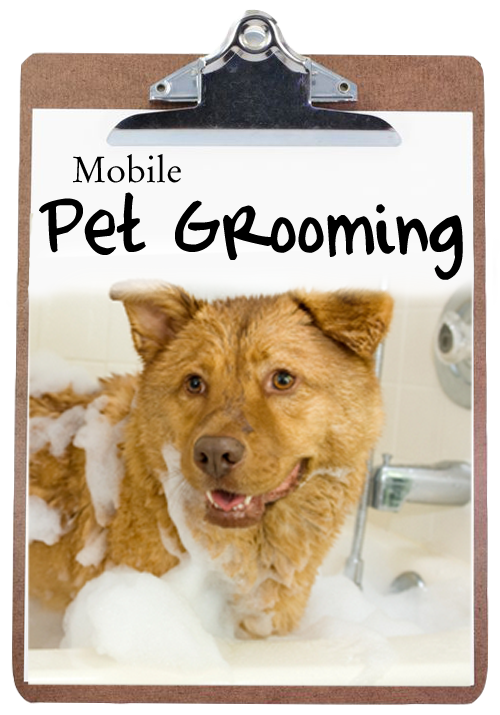 Since1996, we've been providing pet and house sitting services for business and leisure travelers, workday service designed to help with latchkey pet needs of any kind, and the convenience of pet grooming at your doorstep. 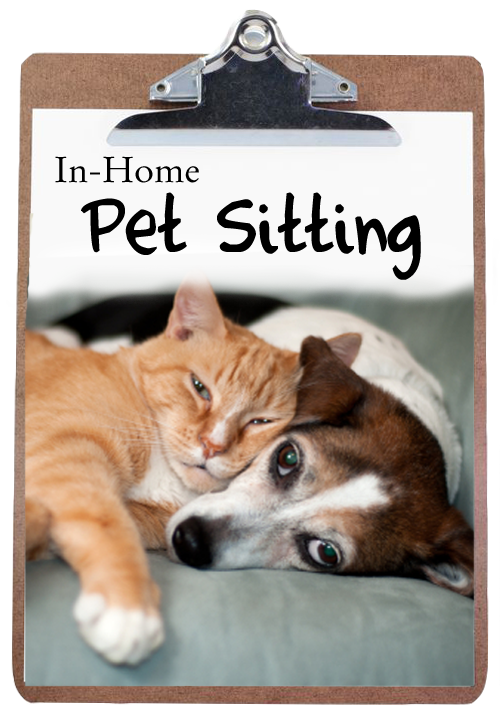 Providing quality, convenient, pet care and pampering, at your home, is the name of our game and nobody does it better than Your Pet Staff, LLC.